The Texas volleyball team recently picked up a verbal commitment from Nalani Iosia, a libero from California. Iosia joins Reilly Heinrich, a recruit from nearby Rouse, as liberos in UT’s 2020 recruiting class. Mansfield Lake Ridge outside hitter Madison Williams and Florida-raised setter Naomi Cabello are the other high school juniors who have verbally committed to Texas. The members of this quartet can’t officially sign with Texas until the fall of 2019. Texas is not expected to sign any liberos in 2019. 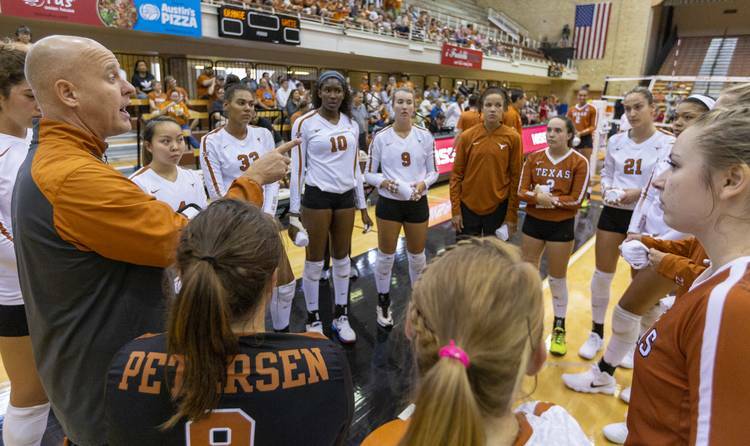 Freshmen Sydney Petersen, who won the Longhorns’ libero job this season, and Jhenna Gabriel are the only liberos on the Texas roster who will have eligibility remaining when Iosia and Heinrich get to campus.